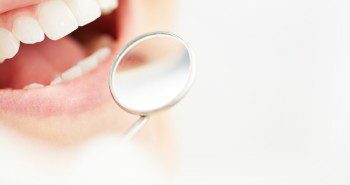 Home » Blog » Dental Treatment » What do you need to know about dental implants? Unfortunately, missing teeth remain a reality of modern life. 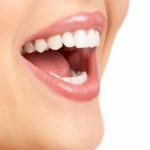 Whether one has had to be extracted due to excessive rot or was knocked out during a sporting accident, absent teeth can cause no small amount of trouble in the mouth. Not only can they be detrimental to a once-beautiful smile, missing teeth can also cause your bite to become unstable. Additionally, pain may occur in the facial muscles, speech may become more difficult than it once was and teeth next to the missing one could become 'tilted' into the space, making them awkward to clean. 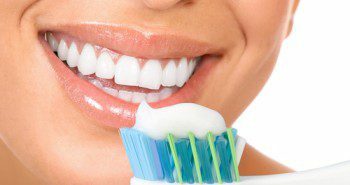 This can lead to gum disease, tooth decay and a whole raft of other conditions. One of the most practical antidotes to missing teeth is dental implants. 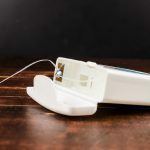 Let's take a look at just what these innovations are and a few things you'll need to know if you're considering this treatment. In simple terms, a dental implant is an artificial implement designed to look, feel and act just like a real tooth. A small metal screw, normally made from titanium, will be placed securely into the jawbone. This anchor is used as a substitute for a tooth's natural root, and, over time, bone will grow around the screw. Effectively, this makes the screw part of the mouth itself. Success rates for dental implants are overwhelmingly positive, hovering around the 98 per cent mark. Next, an abutment in the form of a tiny metal post is inserted into the screw, which is used to hold the new tooth tightly in place. Artificial teeth are usually made from ceramic, but porcelain is also used. 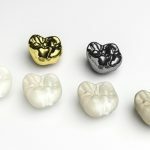 Which candidates are best suited to dental implants? 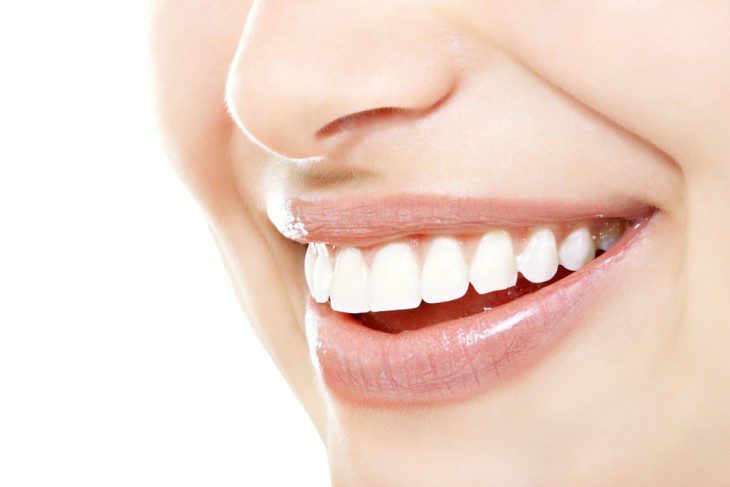 Because dental implants are designed for those that have missing teeth, it's these people that will be most suitable for the procedure. Tooth loss occurs for a number of reasons, with an accidental blow or gum disease chief among them. The best dental implant results, though, occur in those that have a reasonably healthy gum tissue. That's because the jaw bone will need to have a certain level of strength to hold the implants in place, to allow for the osseointegration of the implants. As with most medical procedures, the cost of dental implants will vary depending on the individual situation. Because inserting dental implants is a technical, meticulous process, you should always be wary of so-called dentists offering to carry out the work for far lower prices than other professional practices. According to WebMD, success rates for dental implants are overwhelmingly positive, hovering around the 98 per cent mark. 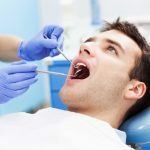 Additionally, should you care for them properly (your dental surgeon will direct you as to how to do this), there's no reason why they can't last a lifetime. We'll give your mouth a thorough examination to ensure that you are suitable for dental implants. Without a full compliment of teeth, your mouth is not performing to its full capacity. You won't be able to chew your food as well as you could previously, and your oral health could be beset by other problems as mentioned above. 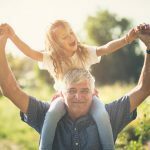 Take a look at our guide as to just how dental implants can benefit you, as there are far more reason than you may first think. From returning the mouth to its most effective, natural state, to improving your smile and maintaining the health of the existing natural teeth, dental implants are a great option for those with missing teeth. How do I look after my dental implant? At City Dentists, your oral surgeon will thoroughly explain how to care for your dental implant once the procedure is over. In truth, you'll look after your dental implant in the same way that you would your natural teeth, by sticking to a good cleaning regime and keeping up with regular dental checkups. You can even book an appointment online with us, so get in touch and let's see what we can do for you. How many dental implants can you have at one time? 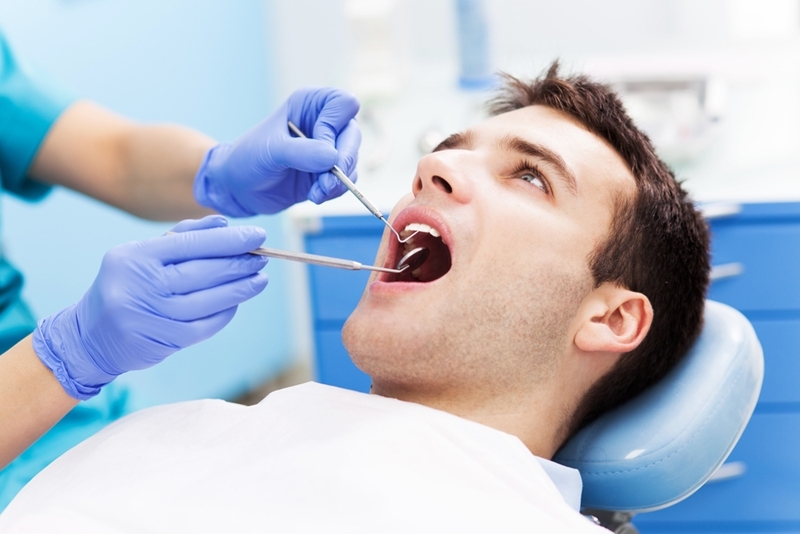 What happens at a dentist checkup? 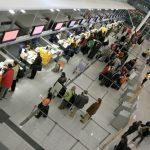 Can dental implants set off metal detectors?